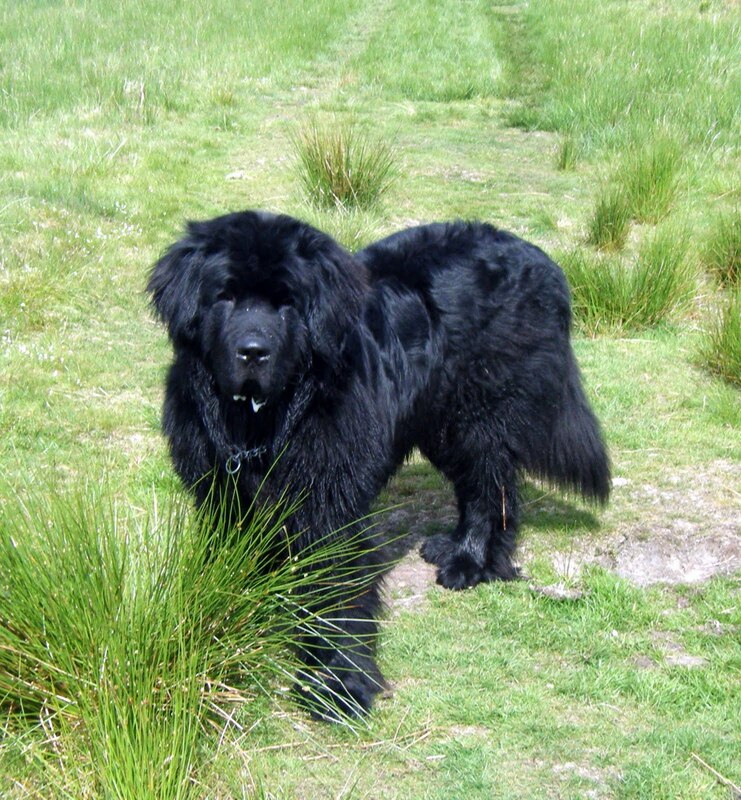 Two new pack members today – Ozzie (the rough collie) and Monty (who is a giant teddy bear!) Both dogs were really fab. No problems in the van, travelled well, got on with the other dogs – happy, healthy, friendly, balanced dogs – my favourite kind! Great fun in the sun today, I love Mugdock Country Park all the time, but when the sun is shining I really appreciate what the park has to offer – wide open spaces, a swimming pool for the dogs and many streams for get a quick drink in during the walk!